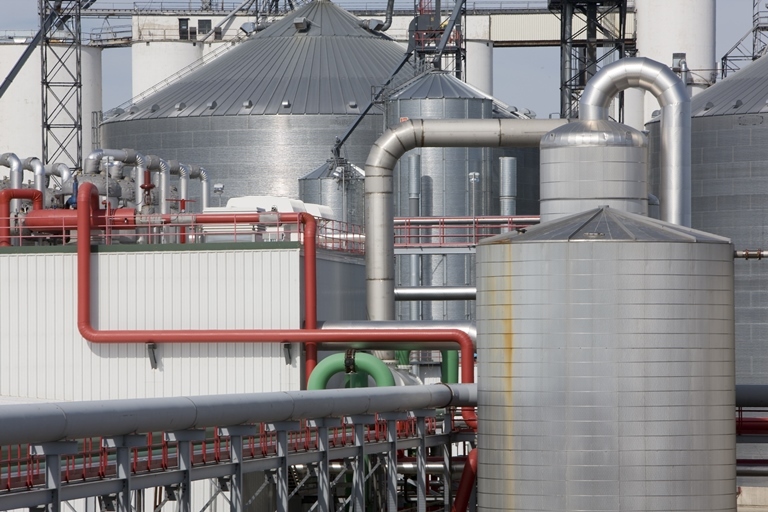 Process safety management is one of the most frequently cited hazards at ethanol plants by OSHA. In this online course, you’ll learn how to improve your process safety and avoid the unexpected release of toxic, reactive, or flammable liquids or gases in your processes involving highly hazardous chemicals. You’ll gain a valuable overview of the standards and regulations impacting you as a bioethanol producer. You’ll identify the components of a successful process safety program and how to implement them— including process hazard analysis, standard operating procedures, safe work practices, mechanical integrity, management of change, auditing process safety systems and emergency response procedures. Throughout the course, you’ll tackle and solve a variety of issues and compliance challenges unique to the bioethanol environment. This course is designed for chemical engineers who work in the bioethanol industry and are responsible for, or involved in, process safety management. Whether you’re preparing to implement a process safety management program or wanting to improve your existing program, this course will provide tools, techniques, insight and regulatory guidance to ensure you’re in compliance and your plant is operated safely. This course has been developed as an awareness training course by the Center for Chemical Process Safety (CCPS), which is a Technology Alliance of AIChE, under a Susan Harwood Grant from OSHA. Its intent is to increase process safety awareness for those companies and individuals covered by the Occupational Safety and Health Act. Please note that CCPS' Process Safety Management for Biodiesel and CCPS' Process Safety Management for Bioethanol courses contain content in common. If you are taking both, you will see that the topics that are in common to both kinds of fuels are repeated.